Whether you work in an implementation or support project, you must carry knowledge about user exits. 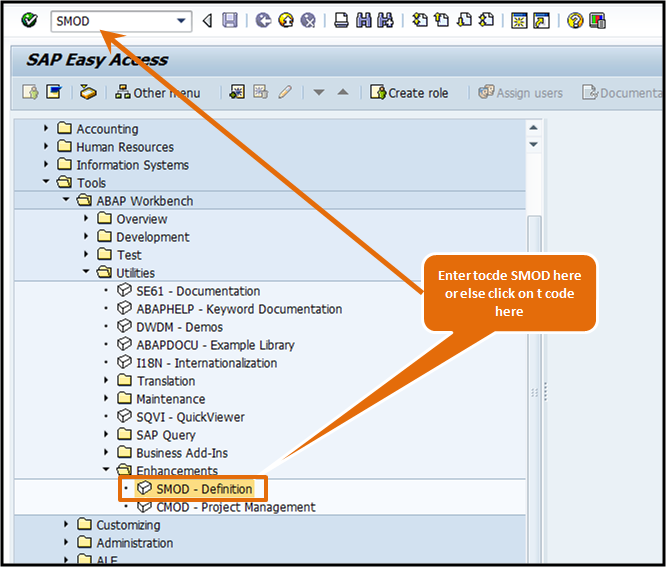 User exits allow us to add our own functionality to an SAP standard program without modifying it. 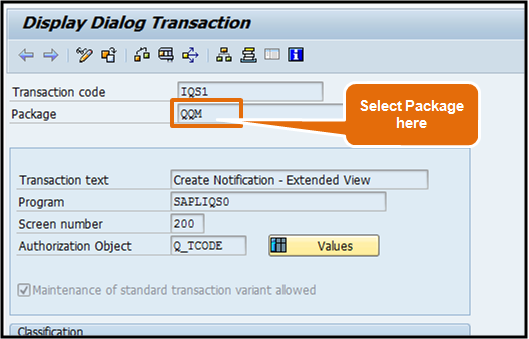 We can do enhancements in SAP standard transactions by using a User Exit. For ex: In a maintenance notification you want to make malfunction end date and time as mandatory but only before closing the notification (System status NOCO). Then we can make use of a user exit QQMA0014. 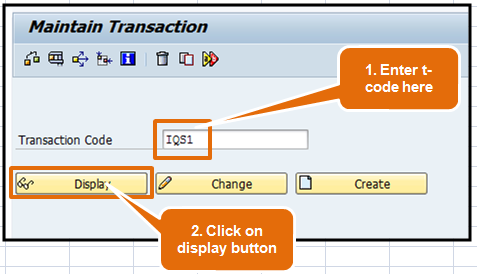 Another example: In purchase order if you want to add a logic while determining the source (vendor) then you can make use of user exit LMEQR001. Step 1: Run t code SE93 and enter the transaction code for which you want to find out the available user exits. Then click on display button. SE93 is a commonly used t code. Most of the consultants know it. Please refer below screen shot for proper understanding. Step 2: A new screen of dialog transaction will appear. 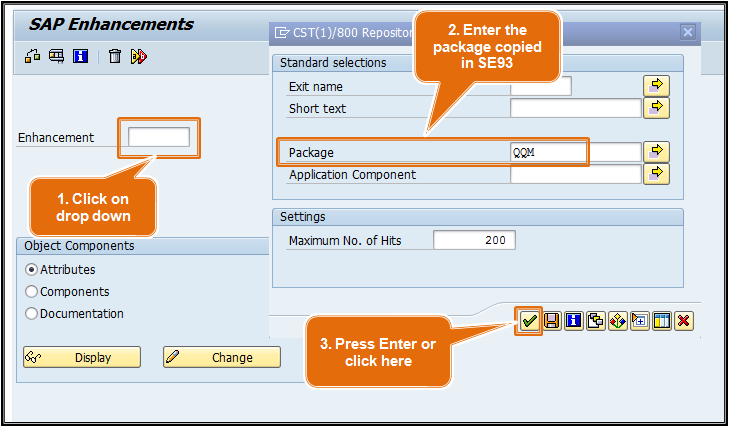 On this screen select value of field package (as shown in below screen shot) and copy this value (in this case QQM). Step 3: Then go to transaction SMOD. Please refer the below screen shot. Once you run SMOD t code a new screen will appear. Step 4: Click on drop down of field enhancement. A new small screen will appear. Here paste the value of package which you copied in step 2. Then press enter or click on tick mark. 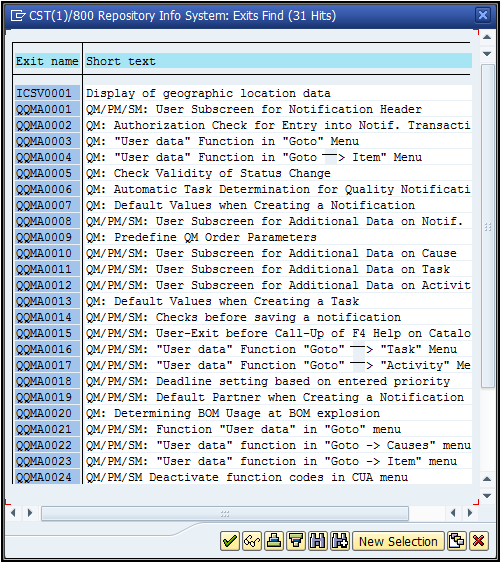 Step 5: Once you click on tick mark or press enter a new pop up window will appear with the list of all user exits. Now just go through the description of each user exit and select the relevant one. 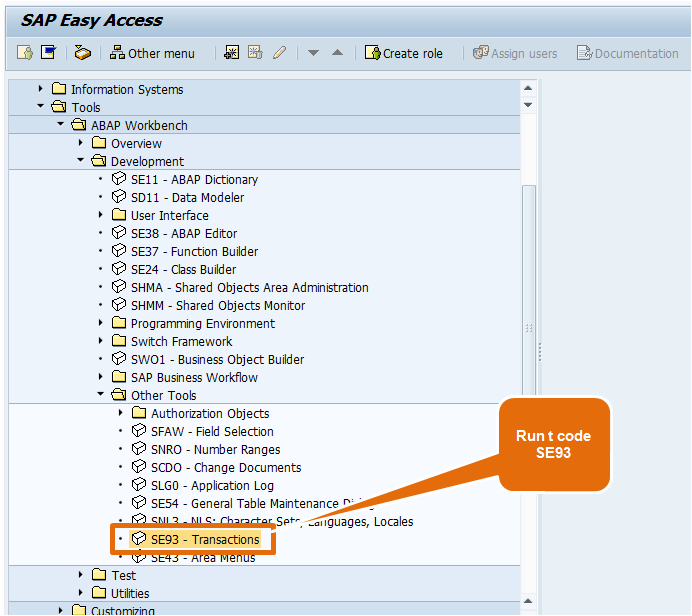 You can now discuss with the ABAP programmer and select the user exit. This post will reduce your effort in search of user exit. If you liked the post then please share it on social network (facebook, linkedIn, twitter). I stared to learn about QM module.i want to know the quality inspection work flow and related documents. Thank you for sharing, this was helpful document . 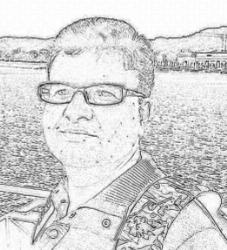 I request you to share/ post document related to Quality Inspection process. If possible. Quality Inspection process is a very wide topic. 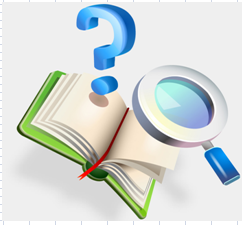 Do you have any specific topic requirement?